Mr. Handyman® serves a much bigger purpose than providing home improvement and maintenance. Mr. Handyman®’s independently owned and operated franchisees are the key to making people’s lives easier, in a way that is kind, professional, quality and service driven. Why have nearly one million customers hired Mr. Handyman® as their one-call solution? Mr. Handyman® serves a much bigger purpose than providing home improvement and maintenance. Mr. Handyman®’s independently owned and operated franchisees are the key to making people’s lives easier, in a way that is kind, professional, and quality and service driven. 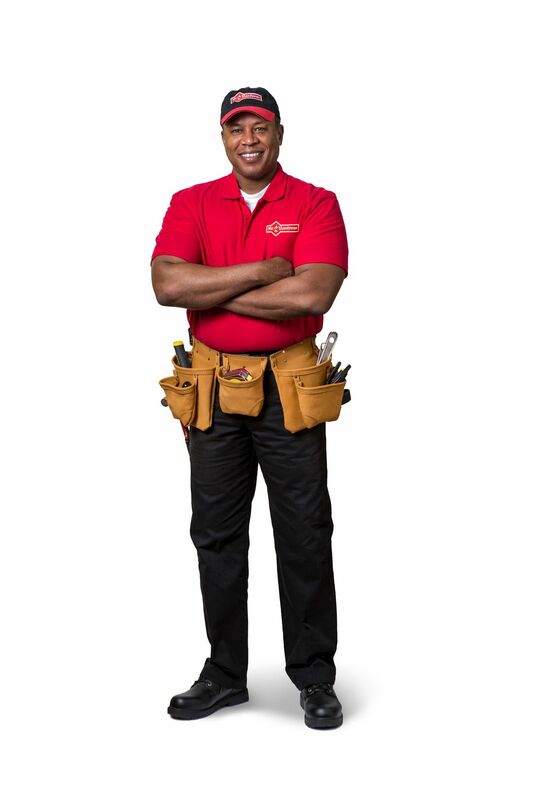 Why have nearly one million customers hired Mr. Handyman® as their one-call solution? • Strong ethics, excellent service standards, and home-town Neighborly® service. • Worry-free experience with responsive, professional approach. PLUS, our technicians average 10 years’ experience in the field. • Whole Improvement Team: Mr. Handyman® franchisees are not “some guy in a truck,” they are an entire team of home improvement professionals. 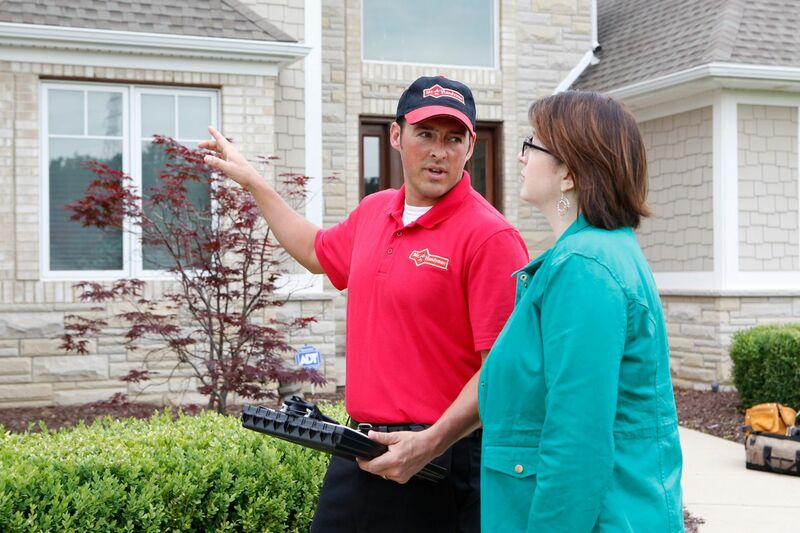 • Having a professional approach includes live call answering, and service technicians that are uniformed, prepared and respectful of your home or business. • Comprehensive ongoing training and support: Sure Start training helps prepare franchisees for many aspects of operations to how to technical training in the field. A dedicated Franchise Consultant will be assigned to each franchisee from the very beginning, and support will include site visits and regularly scheduled calls to advise as needed. • Marketing: Superior marketing strategies and support that leverages this nationally recognized and respected brand name along with an extensive customer database collected from the local family of Neighborly® home services brands, to provide the most effective marketing strategies and tools possible. • Nationwide networking support: Over 202 fellow franchisees to consult with, plus the opportunity to gather at Regional and National Conferences.